Generally at an aquarium one might expect to find all things… aquatic. But Shedd Aquarium in Chicago has a different policy. They adopt rescue dogs because they know all animals need love and care. 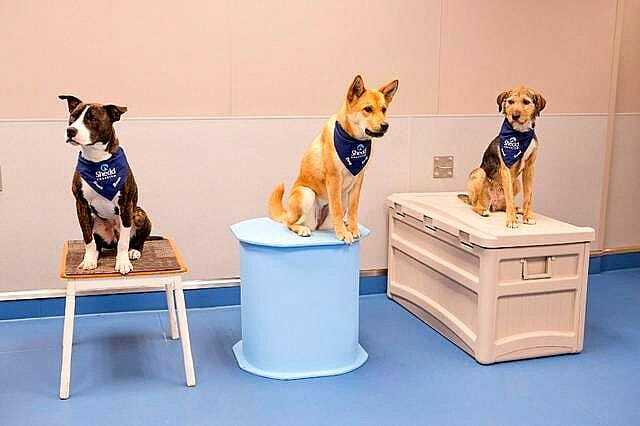 “We give these dogs a home, train them with positive reinforcement and demonstrate how our animal care team’s training methods work whether it’s a one-ton beluga whale or a 20-pound terrier,” Shedd said on their Facebook page. All six of the dogs they’ve adopted so far have been trained to participate in the aquarium’s exhibits. They’re part of the “One World” program, which strives to show how we are all connected to one another and our environments. Their newest lodger is Peach, a scarred-up dog found tied to a dumpster in the south and then taken to a high-kill shelter. So far she’s fitting in just fine. “She like to run and have the other dogs chase her. She can turn on a dime, which makes it harder for the bigger dogs to catch up,” explained trainer Lana Vanagasem. 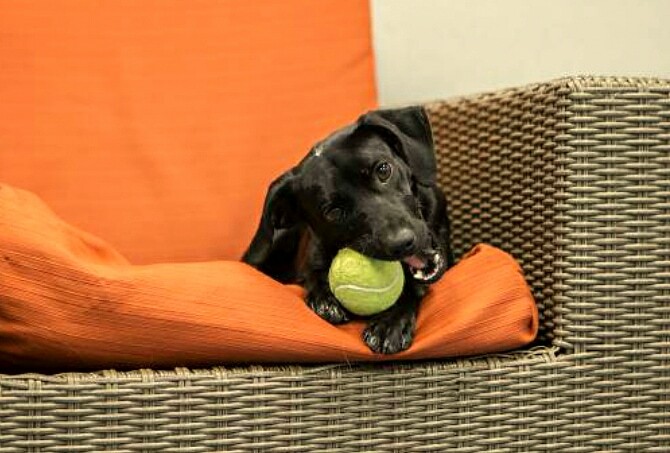 There is almost always room for a new dog, because the ones who complete their rehab and training get adopted by caring families. as well as this is highly anticipated to continue with 2015.
on economic stability comes to be adverse. I entirely agree with your post! I looked from google and am aiming to subscribe to your website.